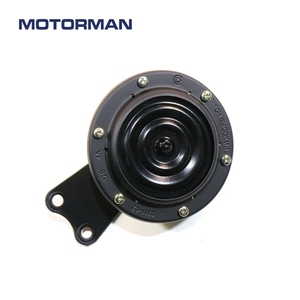 About us: Our company is the first vehicle fitting chain enterprise with 20 years history. 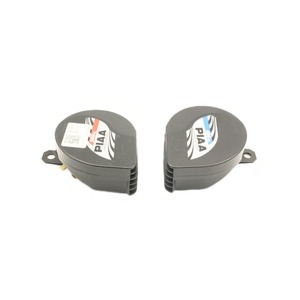 Our part include engine parts, electrical parts and plastic parts. 2. Sample service 3. Provide cargo tracking and feedback real - time information service. 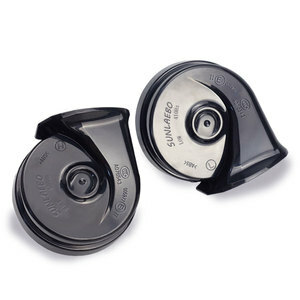 Alibaba.com offers 4,421 auto parts horn products. About 74% of these are speaker & horn, 1% are professional audio, video & lighting, and 1% are alarm. 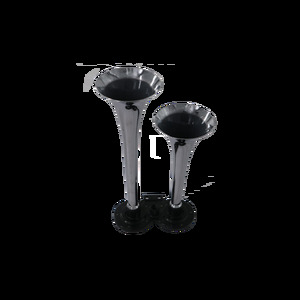 A wide variety of auto parts horn options are available to you, such as home theatre, mobile phone, and computer. You can also choose from free samples, paid samples. 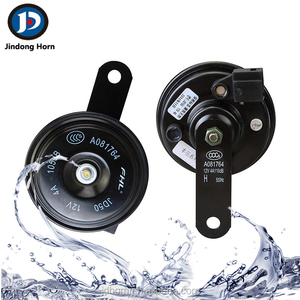 There are 4,421 auto parts horn suppliers, mainly located in Asia. 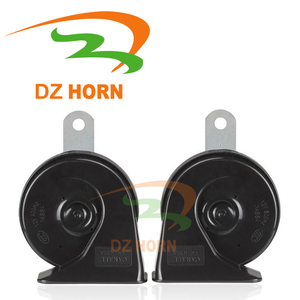 The top supplying country is China (Mainland), which supply 100% of auto parts horn respectively. 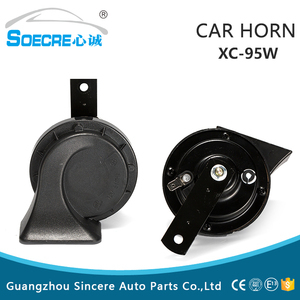 Auto parts horn products are most popular in Mid East, Africa, and Eastern Asia. 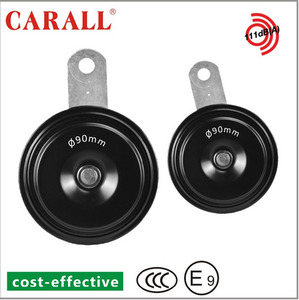 You can ensure product safety by selecting from certified suppliers, including 990 with ISO9001, 722 with ISO/TS16949, and 104 with Other certification.